Happy ho-ho-holidays! Whether it’s baking cookies for Santa or prepping a turkey to share with family, many of our favorite festive moments center around the plate this time of year. 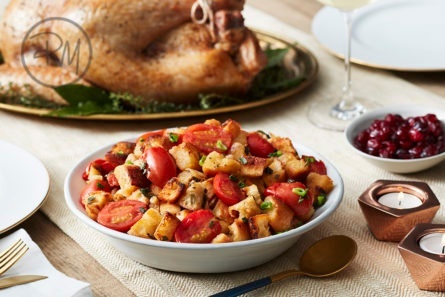 While every family has their traditional holiday dishes, something fresh and new is sure to kick your party off to a tasty start. 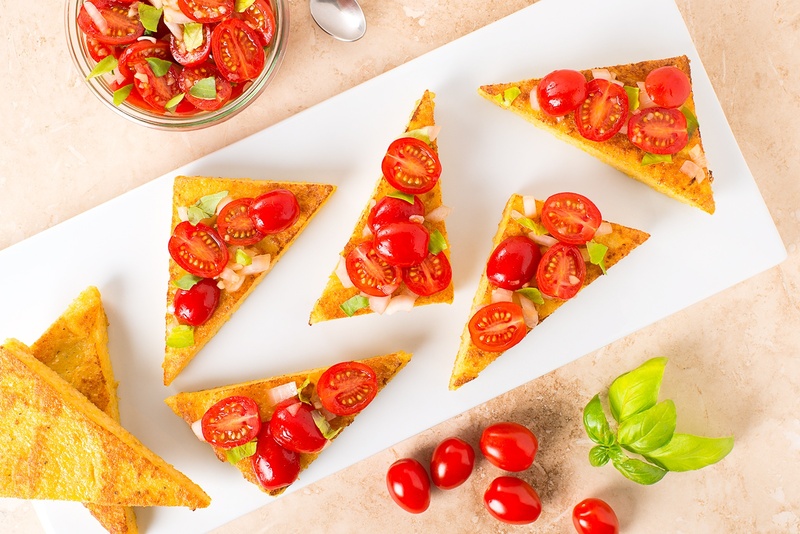 Serve these veggie-packed appetizers with pride at your next gathering! 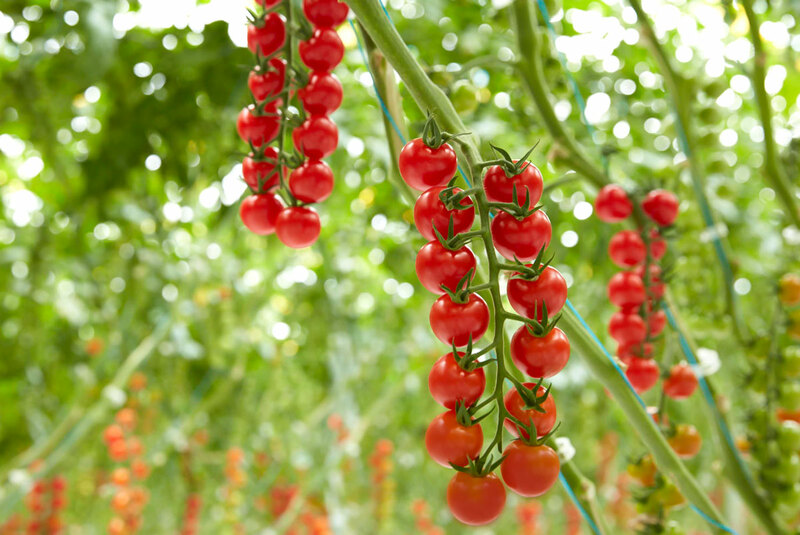 In 2014, our Kumato tomato was named one of the best foods for men by Men’s Health magazine and our support of the Movember Foundation began. Four years and $80,000 in donations later, we’re still going strong…or should we say growing strong as this year, four of our employees have agreed to share their “mo-growing” progress at sunsetgrown.com/movember. Don’t Miss Your Chance to Win Big with the SUNSET Flavor Bowl™ Sweepstakes!